Are you fed up with your low BSNL broadband speed, then you must surely check this post to incredibly increase BSNL Broadband speed. Though according to BSNL new scheme you will get minimum 2MBPS speed. But that’s just for your high-speed usage after that you will get the 512 kbps. There for in many areas, you will not even receive this 2 MBPS. So we need to optimize to get higher internet speed. BSNL broadband internet connection is the most used broadband service in India. BSNL Broadband often gives problems like some websites not opening or the internet speed getting slow as you use the internet for few hours. Here today I will give you the tips to increase your BSNL Broadband speed. You will also like to check How to increase Wifi speed. BSNL has also recently announced that it will be upgrading its BSNL broadband minimum speed 2 Mbps from the existing min. of 512 Kbps. (As part of Prime Minister’s Digital India initiative, BSNL will inc. the min. broadband speed up to 4 times). If you find that you are not able to open some pages. Or your internet connection shows could not connect to this page error. And when you refresh several times it get open. Then it just might be the case of DNS. You can optimize this. By using Google DNS settings. Simply move to your network and sharing center. Then click on your network. Now click on Properties, Select the TCP IPV4 from the list and then click on Properties. This will help you to load your page faster. And you will definitely get improvement in your connection. Sometimes our internet speed becomes slow due to our browser also. While using the internet our browser cache memory gets full. And we need to flush it. If we don’t you will experience the slow speed and browser crashes. So you need to clear your browser cache and history to optimize your browser performance. Try out this method to clear Chrome cache and iPhone browser cache. You can increase your BSNL Broadband internet speed by Changing the Value using the Group Policy Editor. 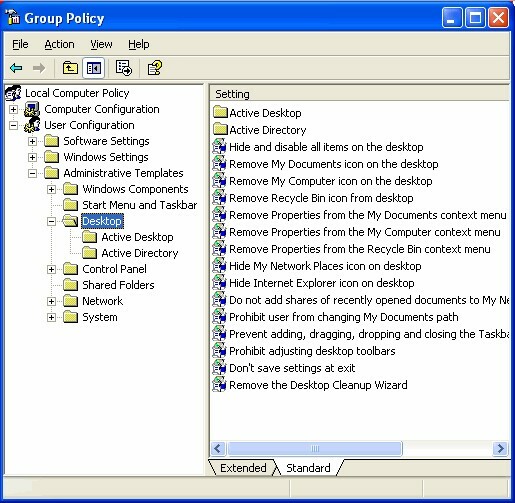 Navigate to ‘Locate Computer Policy’ > Computer Configuration > Administrative Templates > Networks > QOS Packet Scheduler > Limit Reservable Bandwidth. Now, Double click on option named “Limit Reservable Bandwidth”. Change to value from 20 to 0. TCP/IP is a very important parameter that determines your internet speed. So to get the godd internet speed you need to optimize according to your ISP. So for this you can download this free TCP Optimizer tool. So now enjoy the internet at high speed. By using above methods, you can surely increase BSNL broadband speed. But still, if you have any problem. Then just comment your query below. Always connection problem in our area in bangalore basaveshawaranagar.Repeated complaints on there toll free number is of no use.